I’m not sure why every superhero game from the mid-1990s looks like a Ninja Turtles game; they sure did love the 2D side-scrolling stuff. Many of the ads in comic books back then were for video games, although nothing about this one makes we want to run upstairs and play the game. 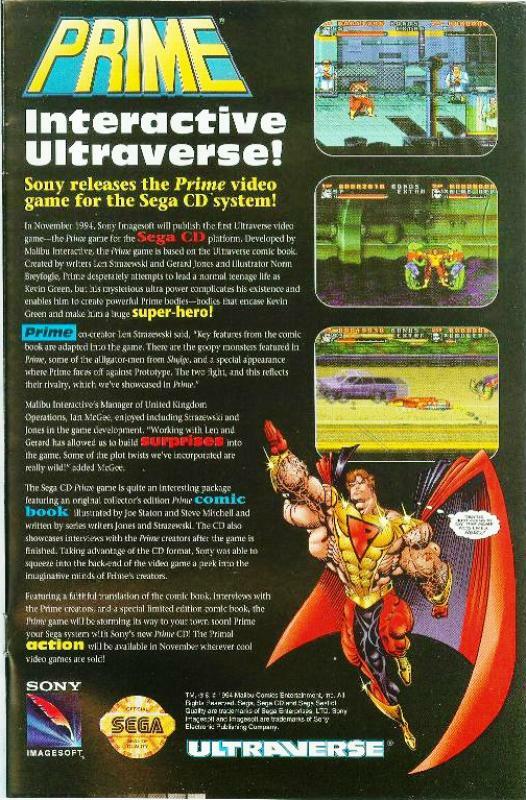 Prime is the only Ultraverse game that made it to store shelves. The Sega CD system was eventually run off by the PlayStation in the back half of the 1990s; Sega’s last-gasp attempt at a console was the Dreamcast a few years later (I absolutely loved my Dreamcast!) but it lost its momentum when the PS2, Xbox and GameCube were released. It’s kind of funny to see the Sony and Sega labels next to each other like that. Sony doesn’t produce games for systems other than the PlayStation brands any more, although Sega games are made for all systems including the PS3 and PSP. 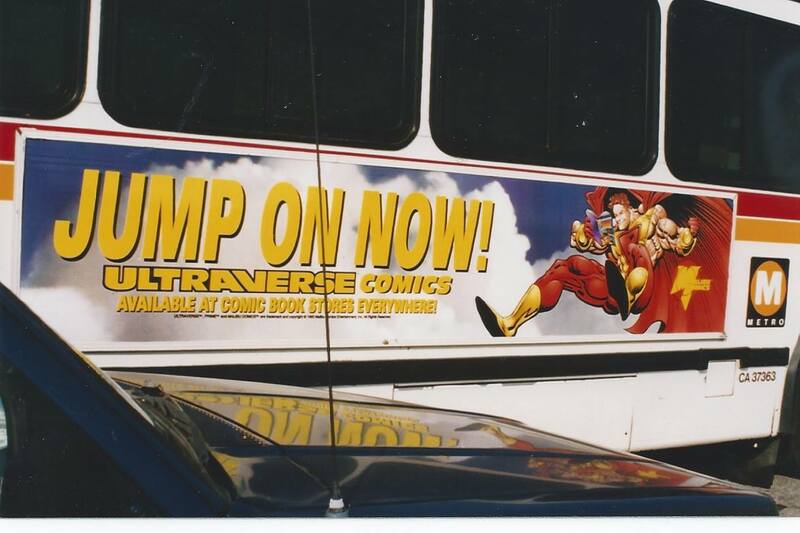 One of the things I love about the Ultraverse comics are the advertisements. 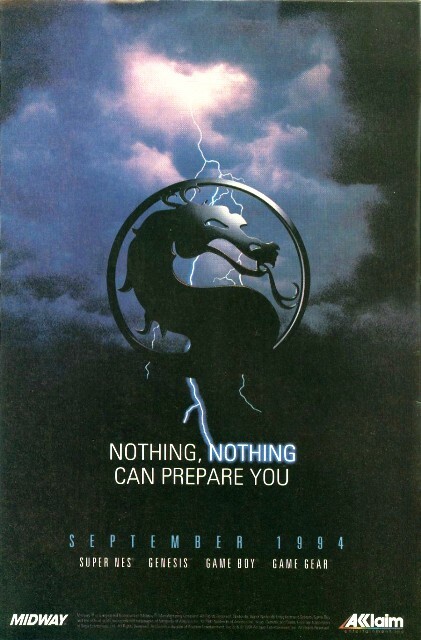 Games that were cutting edge in the 1990s look pretty silly now, but I get a good kick of nostalgia from them. I collect old games from several different systems, mainly Nintendo 64, Dreamcast and the original PlayStation, but I dabble in the Super Nintendo stuff. 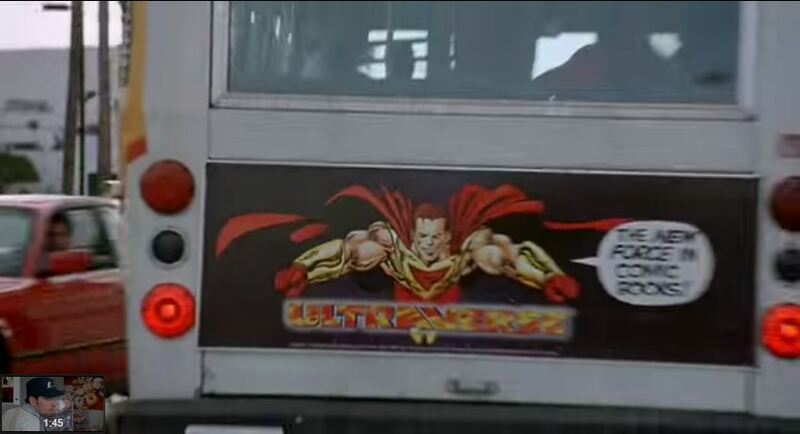 Most ads from the Ultraverse books were from the Super Nintendo days. 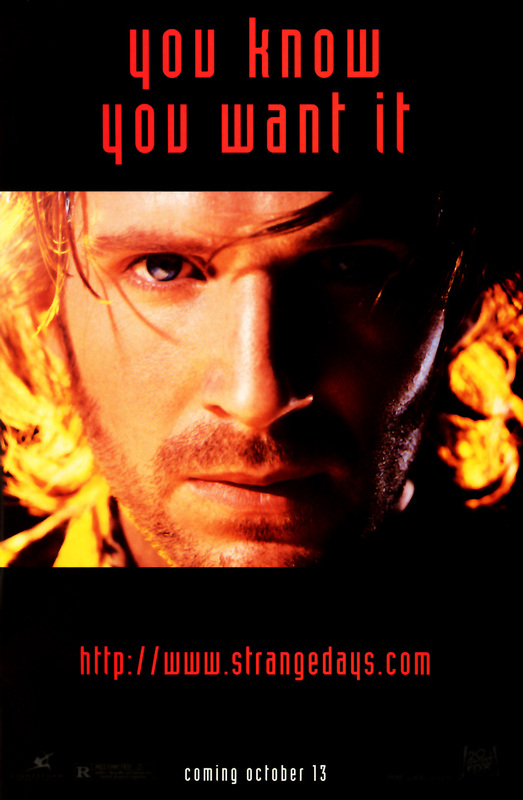 This was one of the lonely ads in Hardcase 1 (most of the full-page ads in there were house ads). 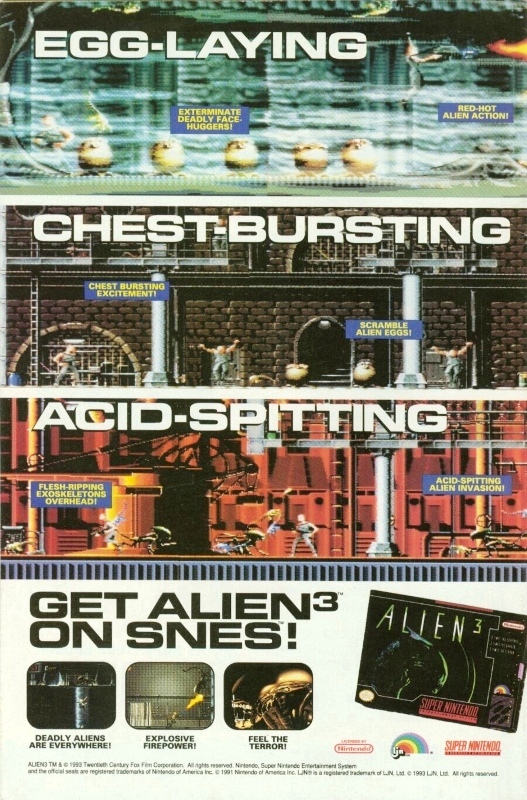 If I saw “red-hot alien action” or “chest-bursting excitement” on an ad for a game today, I might be a little wary. Current graphics can sometimes be too realistic.